In Matthew 12:33–37, Jesus reminds us that everyone is accountable to the Creator. Indeed, he cares about what people think, say, and do. Perhaps this is one reason why Proverbs 15:16–33 urges the members of the faith community to live uprightly, consider what they say, and be reverential in their walk with the Lord. Such a godly disposition encompasses holding others up in prayer. This includes not just family members and friends, but also those in authority. We can especially pray that the Lord would use the proclamation of the gospel to bring governmental leaders at all levels of society to a knowledge of the truth. 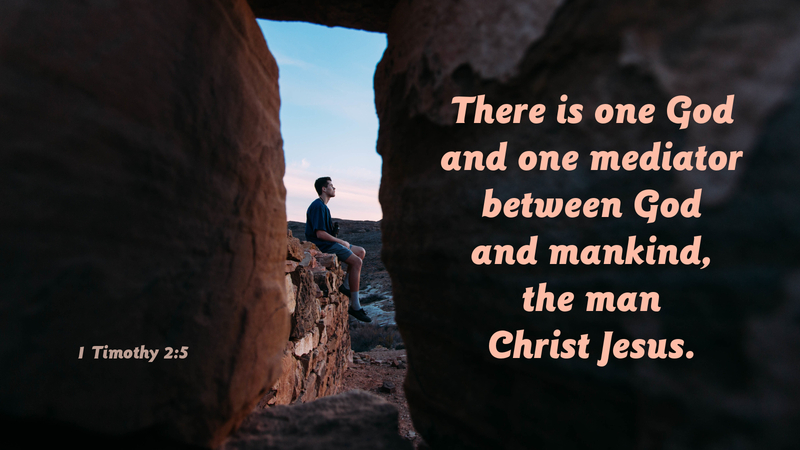 After all, they need to know that there is only one true and living God and only one Mediator between the Creator and sinful, fallen humanity, namely, the “man Christ Jesus” (1 Tim 2:5). Prayer: O Jesus, our loving Mediator, enable us to share the gospel with those whom we meet today. Amen. Today’s devotion was written by Dan Lioy, a professor at the Institute of Lutheran Theology.